Sujeewa has more than 25 years of experience with U.S. government and donor-funded development projects, including project management and financial management. He is also very experienced with organizational budget planning and management. He has managed a wide variety of programs operating under different contract mechanisms and has a strong understanding of U.S. government regulations, requirements, and expectations. 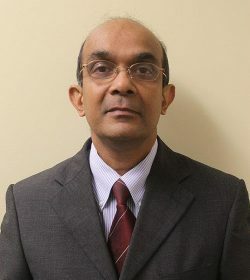 He has worked with IESC, in the field or home office, since 1991. He holds an M.B.A. from AIT, Thailand and a B.Sc. from the University of Sri Lanka. 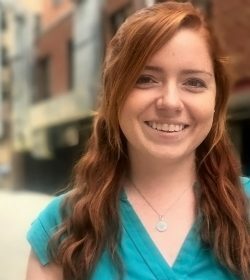 Lauren began working at IESC in 2015 as the Monitoring, Evaluation, and Learning intern, after receiving her degree in International Relations from American University with a minor in Spanish language. 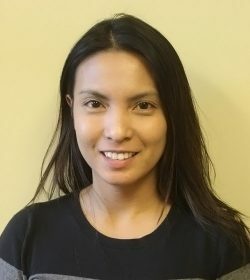 After leaving IESC for one year, she returned for her current position, where she works on proposals, start-up, writing monitoring and evaluation plans, creating templates, and assisting with operations. She is a half marathon and marathon runner, aspiring yogi, and dog mom. Samantha joined IESC in 2017 and leads all aspects of human resources both for the home office and international field offices. Samantha oversees organizational development, performance management, employee relations, compensation and benefits administration. Prior to joining IESC, Samantha worked for both non-profit and for-profit organizations focusing on human resources and recruiting. Samantha has a B.A. in International Affairs from George Washington University in Washington, D.C. and is certified as both a Senior Professional in Human Resources and a Society for Human Resource Management Senior Certified Professional. Outside of work, Samantha spends her time at her children’s soccer games and rooting for the Washington Nationals baseball team. Cindy has over 20 years of experience in all aspects of accounting, payroll, and administration. She joined IESC in 2006. As the director of accounting, she is responsible for the day to day operations of the accounting staff and accounting operations. Cindy has worked across a range of industries, including manufacturing and distribution, nonprofit, banking, and commercial airlines. She holds a bachelor’s degree in accounting from Sacred Heart College. 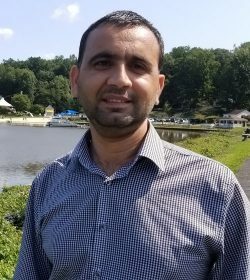 Farmeenullah has over 7 years of experience in accounting, finance, and grants and compliance in Afghanistan. As senior accountant at IESC he is responsible for oversight of field office accounting. Previously, he was a program accountant at IRI Washington, where he supported program financial management. He was also a compliance manager at Counterpart International for a large, $70 million democracy and governance program in Afghanistan, where he was responsible for grant funds management and contract compliance. He holds B.B.A. in financial management from University of Pune (India) and is certified in Microsoft Excel from QA Ltd. (London). He is proficient in English, Pashtu, Dari, Urdu, and Hindi. 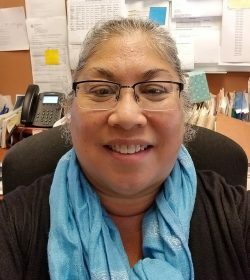 Pamela joined IESC in 2019. 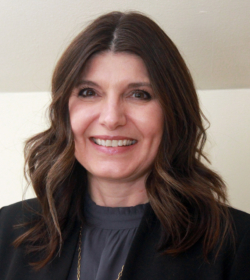 With more than 20 years of international development experience, she is accomplished in the capture and administration of U.S. foreign aid contracts and grants and in the creation and implementation of organizational practices that engender strong management of donor funds. She is IESC’s lead administrator for all contracts and grants matters, ensuring compliant, efficient and effective contract and grant operations. Previous work includes her tenure as a USAID contracts specialist, director of grants and contracts departments at two international NGOs, and principal and founder of a consulting practice that served more than 50 international nonprofit organizations in the areas of donor compliance, business development, organizational strategy, and capacity development. Pamela holds a bachelor’s degree from the University of Massachusetts Amherst and a Masters degree in public policy and administration from the University of Maryland. Angela Wasson joined IESC in 2013. 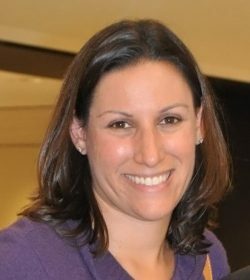 She has more than a decade of experience in monitoring and evaluation, program management, training design and facilitation, knowledge management, and capacity building in the U.S. and internationally, including Asia (including Afghanistan), Sub-Saharan Africa, North Africa, the Middle East, and Eastern Europe. She has extensive experience in designing and implementing M&E systems, from establishing the development hypothesis, building results frameworks, causal models, and logical frameworks all the way to ensuring data quality and reporting results to the client/donor. Angela served as a Peace Corps Volunteer in Romania. She holds an M.S. in development management from American University and a B.A. in economics and international relations from the University of Southern California.